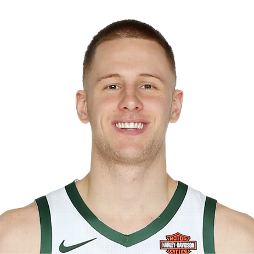 Donte DiVincenzo (born January 31, 1997) is an American professional basketball player for the Milwaukee Bucks of the National Basketball Association (NBA). He played college basketball for the Villanova Wildcats. 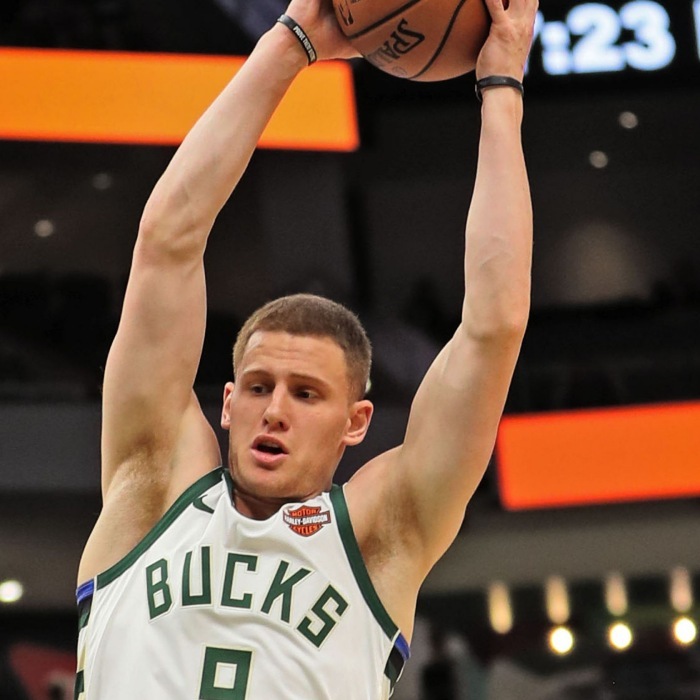 He won national championships with Villanova in 2016 and 2018.